The Hasselblad X1D-50c medium format mirrorless camera now in stock at B&H. 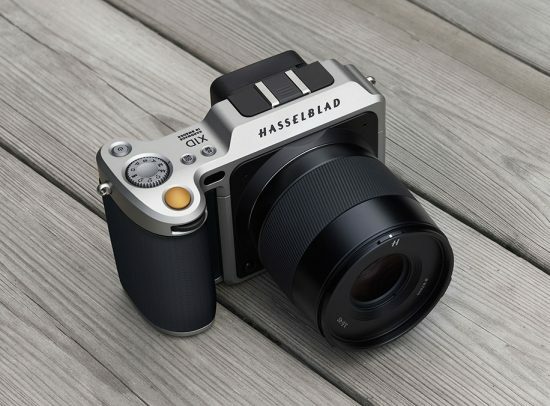 Hasselblad just won "Best of the Best" Red Dot Award for their X1D-50c camera. "This greater definition in deep shadows allows the X1D to surpass the Fujifilm GFX 50S in extremely pushed, base ISO shots. 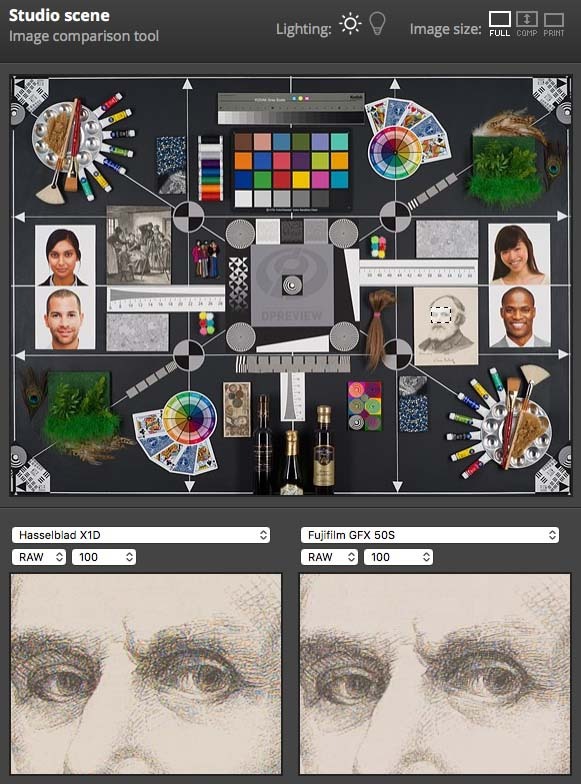 Bill Claff's independent analyses confirm the 0.08 EV advantage in base ISO (photographic) dynamic range over the GFX, and the X1D's lower read noise."